“Green Book” star Viggo Mortensen will receive the American Riviera Award at the 2019 Santa Barbara International Film Festival, SBIFF organizers announced on Monday. In the film, Mortensen stars as Anthony “Tony Lip” Vallelonga, a real-life bouncer from a New York City nightclub who in 1962 served as the driver and road manager for black pianist Dr. Don Shirley (Mahershala Ali) in a concert tour of the Deep South. The film was directed by Peter Farrelly and has won 14 audience awards at film festivals around the world since its premiere in Toronto in September. 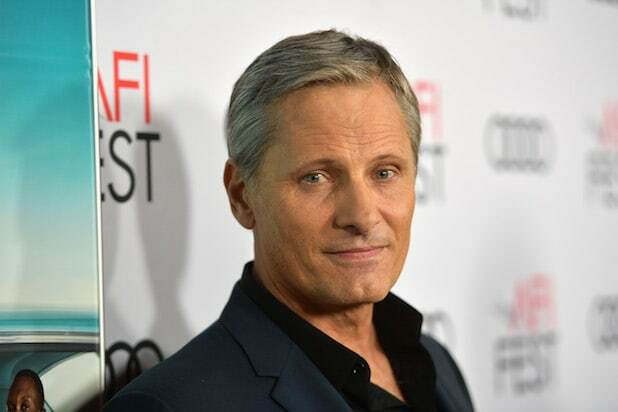 Mortensen’s previous roles include Oscar-nominated performances in “Captain Fantastic” and “Eastern Promises,” as well as “Witness,” “A History of Violence,” “A Dangerous Method” and the three “Lord of the Rings” movies, in which he starred as Aragorn. The American Riviera Award is a career-achievement honor. Its past recipients include Jeff Bridges, Ethan Hawke, Robert Redford, Quentin Tarantino, Forest Whitaker and Philip Seymour Hoffman. The 34th Santa Barbara International Film Festival will open on Jan 30, 2019, and run through Feb. 9 in the coastal town north of Los Angeles. During its 11-day run, it will present a series of tributes to actors and filmmakers who are in the thick of this year’s awards race.